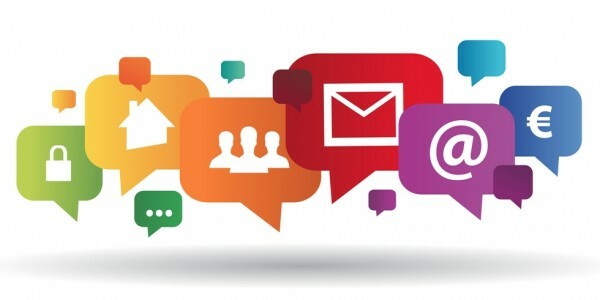 The Internet is one of the driving forces of the global economy and constitutes a significant share of gross domestic product. 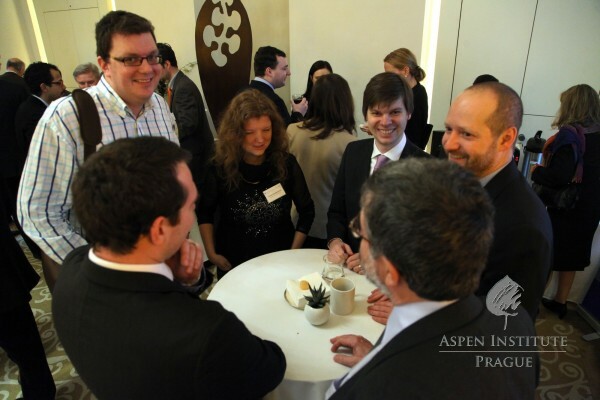 It creates new job opportunities and has a considerable influence on innovation. 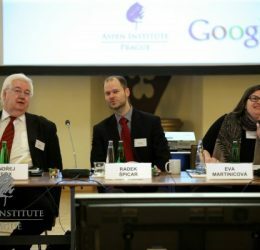 Needless to say, there is not a single sector of the economy that can operate without the Internet. 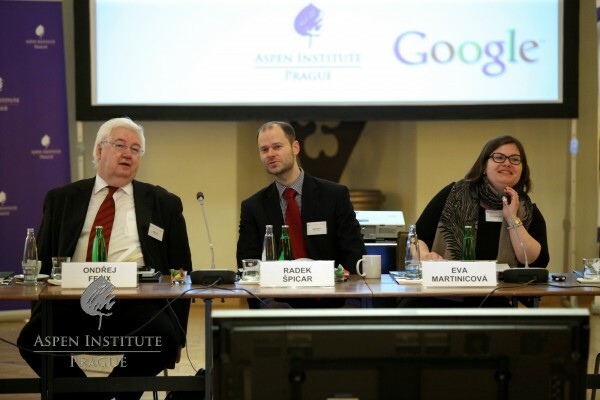 Central European countries are no exception – in 2011, the Czech Republic was the fastest growing Internet economy in Europe. 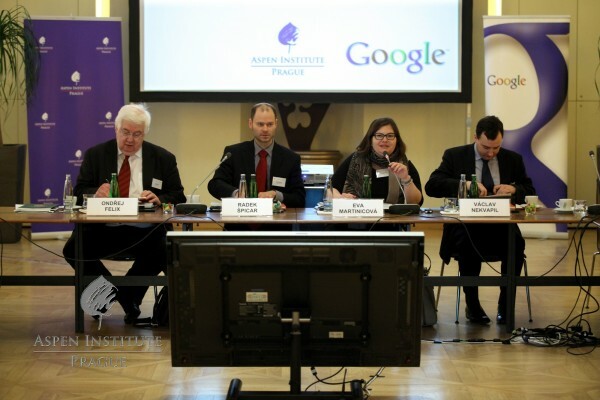 The importance of the Internet in the Czech economy was the subject of a policy brunch, organized on February 12, 2013, jointly by Aspen Institute Prague and Google Czech Republic. 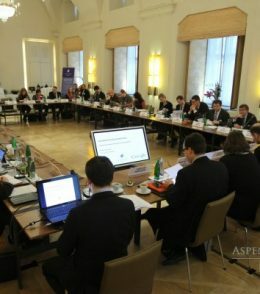 The event brought together more than thirty experts from government, academia, and business to discuss the importance of the partnership of state and private sector, as well as appropriate forms of cooperation in the development of the Internet economy in the Czech Republic. 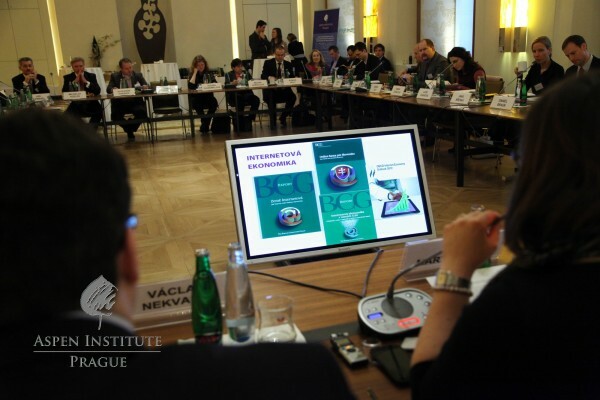 The Internet has become part of the basic infrastructure of each country and affects all economic sectors. 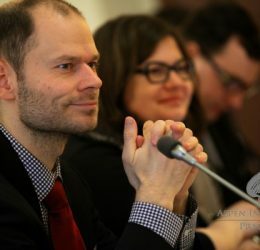 This was confirmed by Ondřej Felix during his introductory speech. 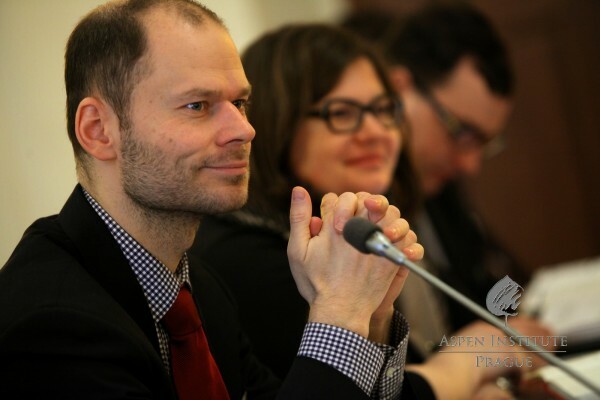 Mr. Felix is a Digital Champion and the main architect of Czech eGovernment, who has for many years coordinated the work of Czech digital strategy of the Ministry of the Interior. 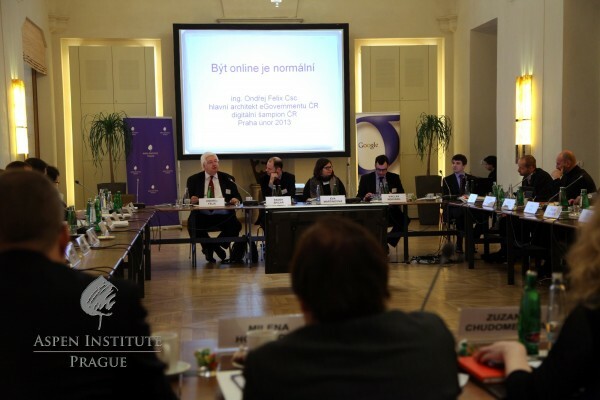 During his introductory speech, Mr. Felix defined the motto of "Being online is normal", later he focused on the principles under which the state should operate in the IT sector. 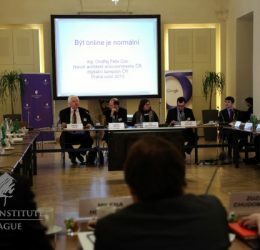 From Bratislava, thanks to the technology of Google+ Hangout, joined Boris Miškovič, Senior Advisor to the Slovak Digital Champion Peter Pellegrini. 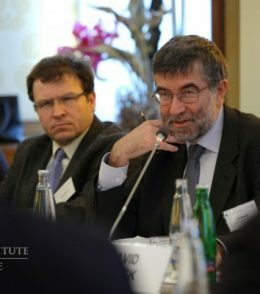 Miškovič named conditions necessary for the development of the Internet economy; those include reciprocal communication between the state and entrepreneurs along with promoting innovation, efficient public administration and security of the Internet. 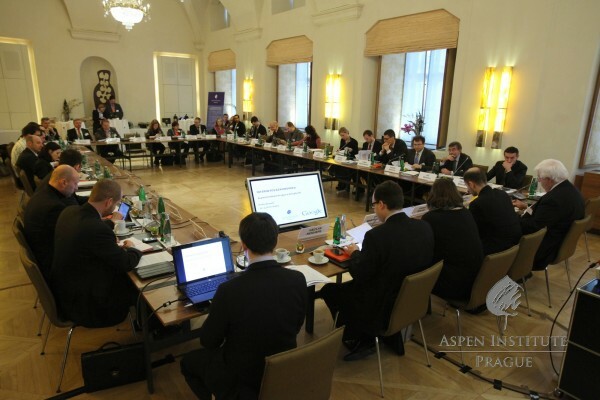 The first of two main panels of the policy brunch focused on creating a digital agenda in the Czech Republic. 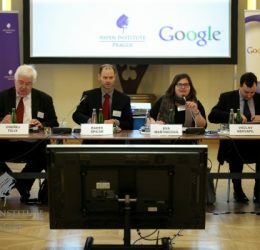 Economist and analyst David Marek, Jiří Řehola from the Ministry of Industry and Trade of the Czech Republic, Daniel Münich member of the National Economic Council and lecturer at CERGE-EI, and Tomáš Wiedermann of The Boston Consulting Group evaluated the benefits of the Internet economy in the Czech Republic as well as in other countries during their panel discussion. 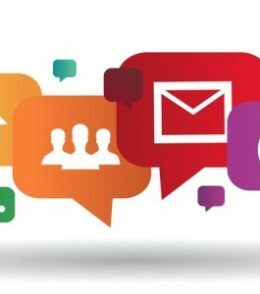 The discussion suggested that the state should focus not only on creating an environment for efficient investment in the development of high-speed Internet, but also on the quality of education and the promotion start-ups. 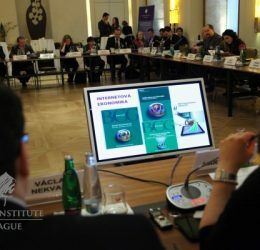 Within the frame of the second panel, the business representatives presented their recommendations on how the state should invest effectively in the development of a digital society. 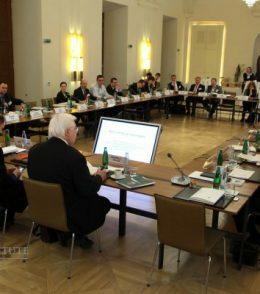 The presentations were given by Ivan Vrzal from the Confederation of Industry and Transport, Filip Šváb from AT&T, Tomáš Gregořica from Škoda Auto, and Zdeněk Pilz, the Vice-president of ICT. 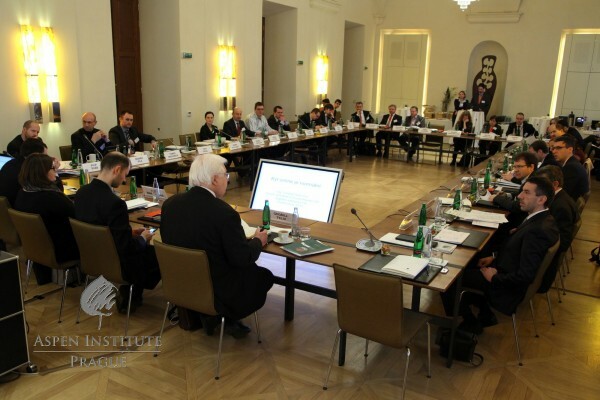 The panelists made several recommendations, such as transparent and predictable legislation, support of universities and education, but also spoke about the simplification of the entry of experts from abroad on the Czech labor market. 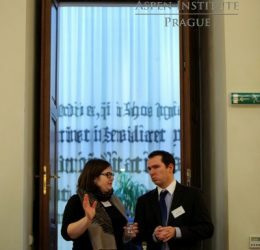 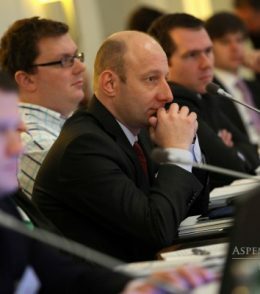 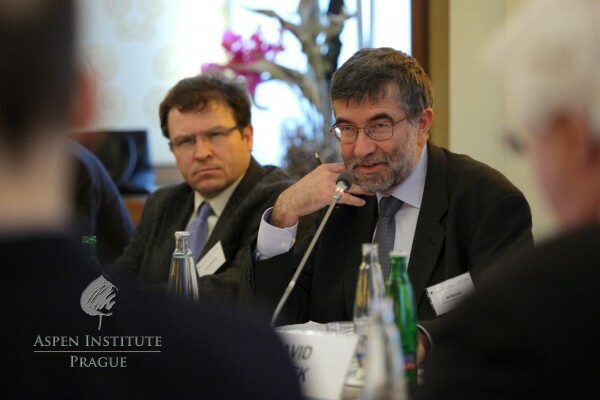 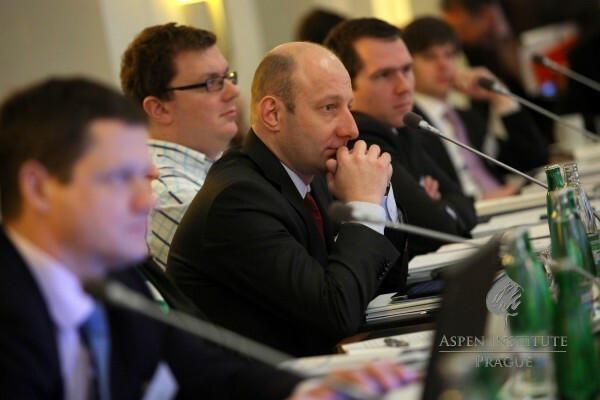 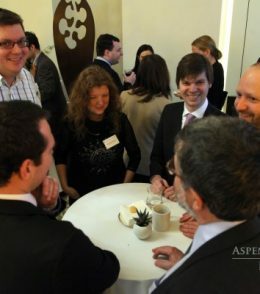 The Policy Program of the Aspen Institute Prague is designed to create a closed-door environment conducive to sharing ideas, learning and networking. 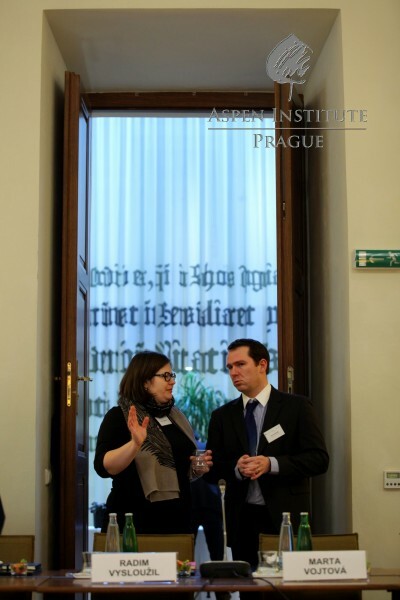 Please send any questions or inquiries to this event to our Program Manager: milan.zubicek (at) aspeninstitute.cz.